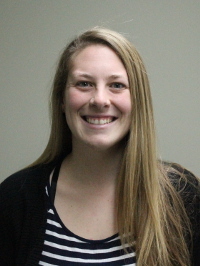 Angela began her career at Portland Bolt in 2018. Born and raised in Eugene, Angela attended the University of Oregon, double majoring in Digital Arts and Family and Human Services. During her free time, she enjoys playing sports, hanging out with her friends, coaching, and exploring the Pacific Northwest. Thank you for the fast turn-around on the quote. Very well done, professional quote which speaks well of Portland Bolt!